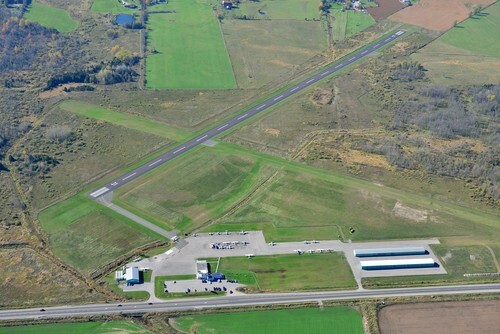 Established in the 1960's, the airport is owned by the City of Kawartha Lakes and operated by The Loomex Group. CNF4 is currently serves the City of Kawartha Lakes as an economic gateway to the region, facilitating the growth of local business and development opportunities at both the airport and in the surrounding neighborhoods. Kawartha Lakes Municipal Airport offers an intimate experience for aviation lovers and enthusiasts of all kinds, and is home to the Airport View Restaurant, serving some of the best butter tarts in Ontario. Services at the airport include the Airportview Restaurant, serving all day breakfasts, daily specials and some of the best butter tarts in Ontario. The airport is also home to WM Aero flight training and maintenance and Eric B Robinson Ltd. maintenance. Overnight and long term tie-downs are available.